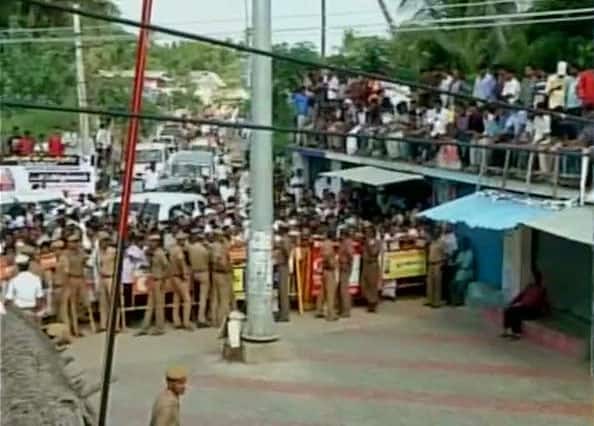 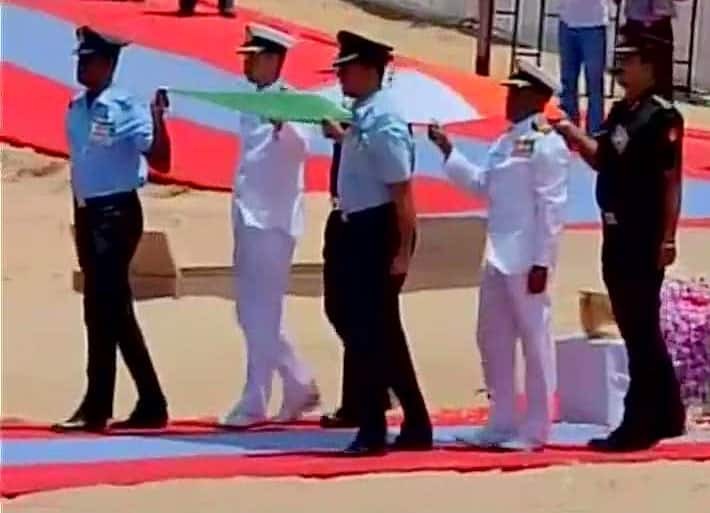 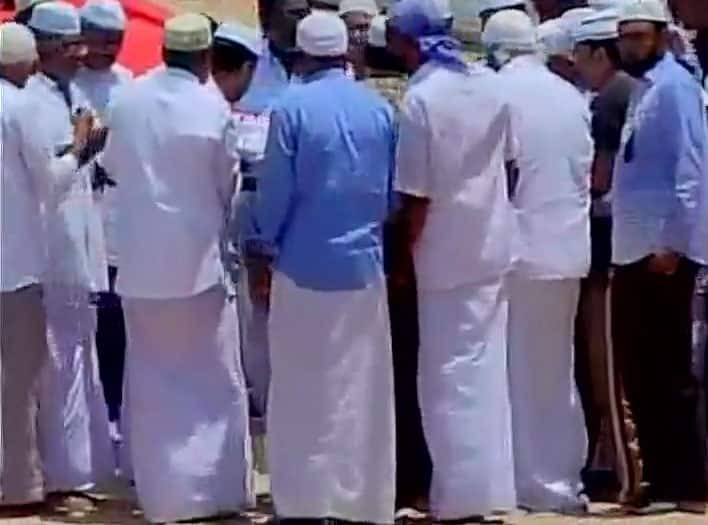 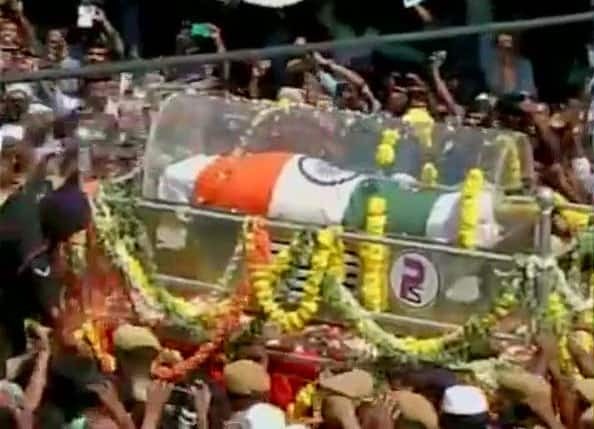 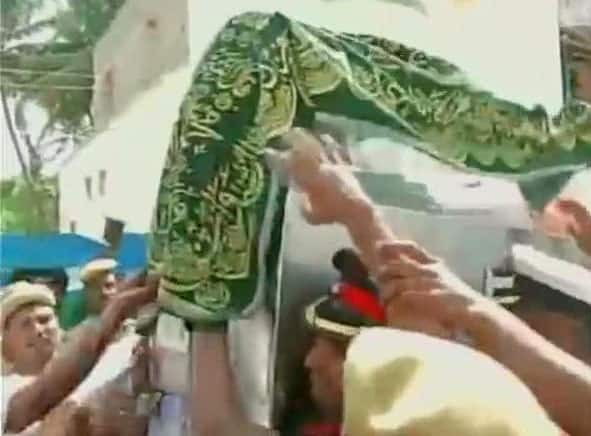 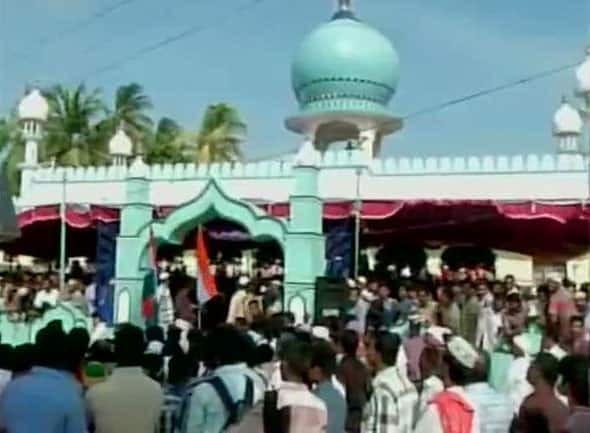 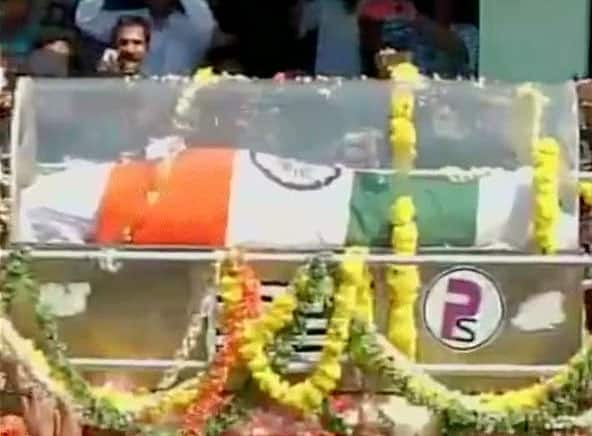 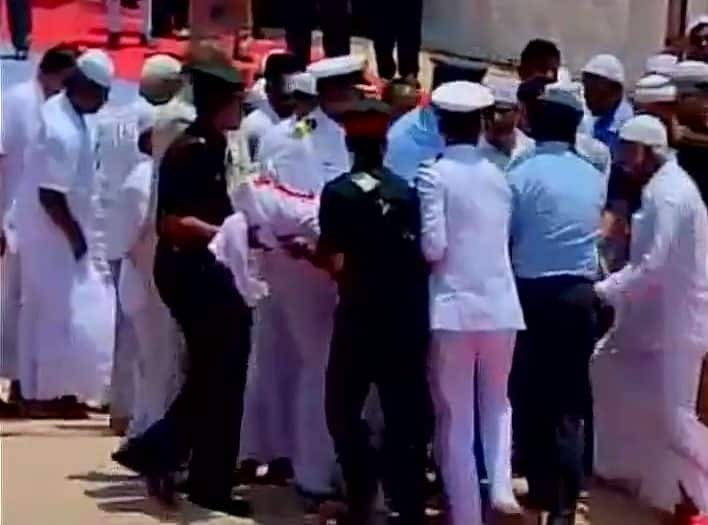 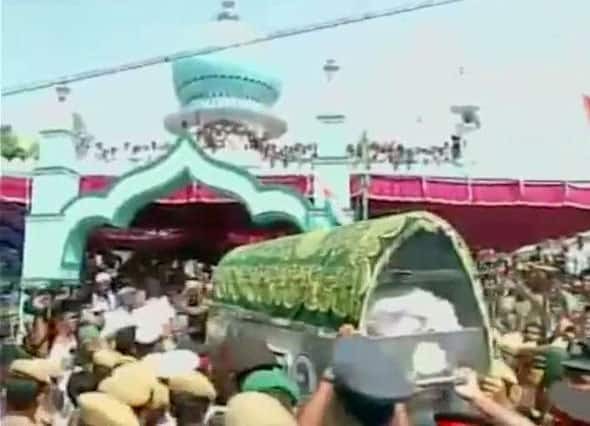 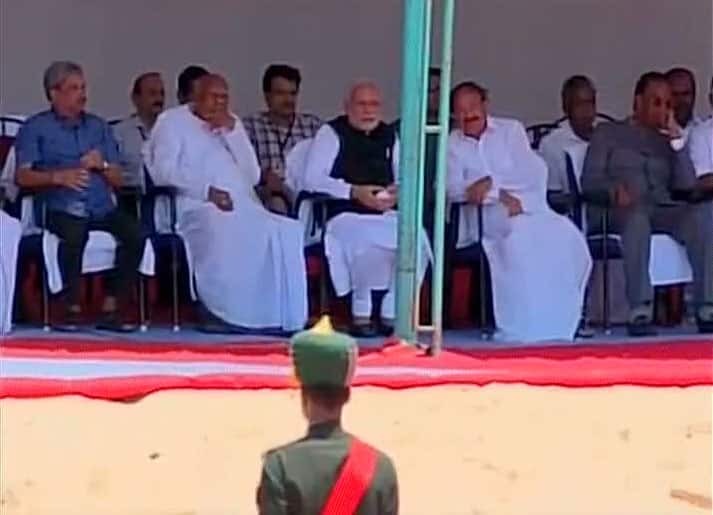 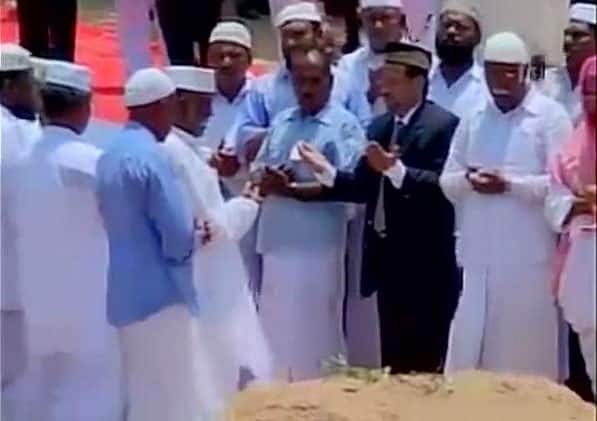 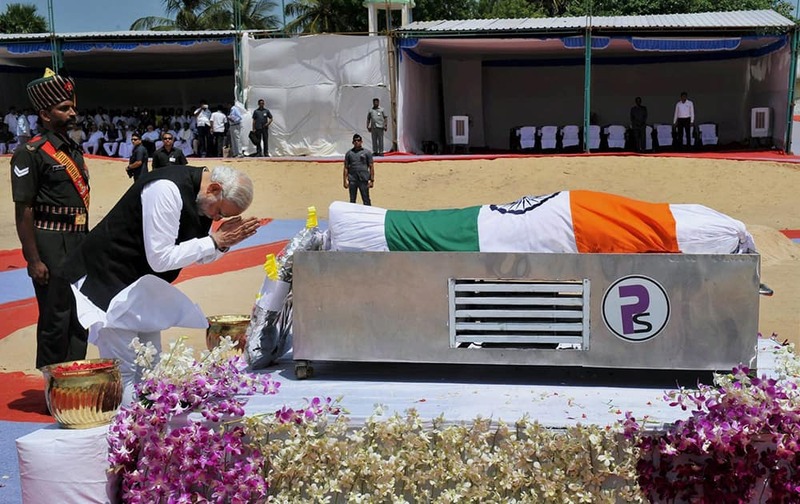 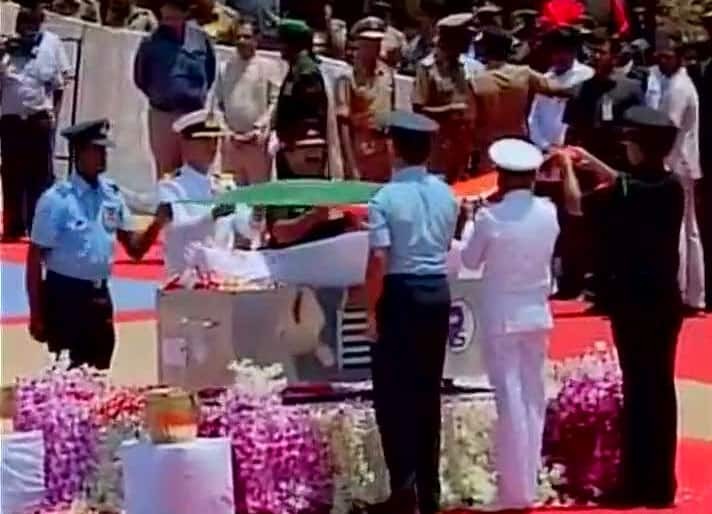 Prime Minister Narendra Modi pays homage to former President APJ Abdul Kalam at his burial site in Rameswaram. 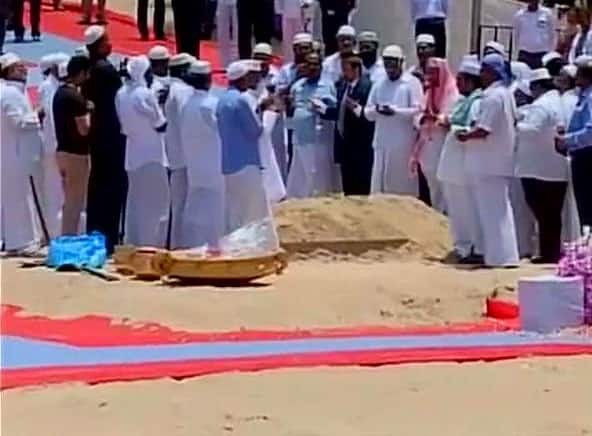 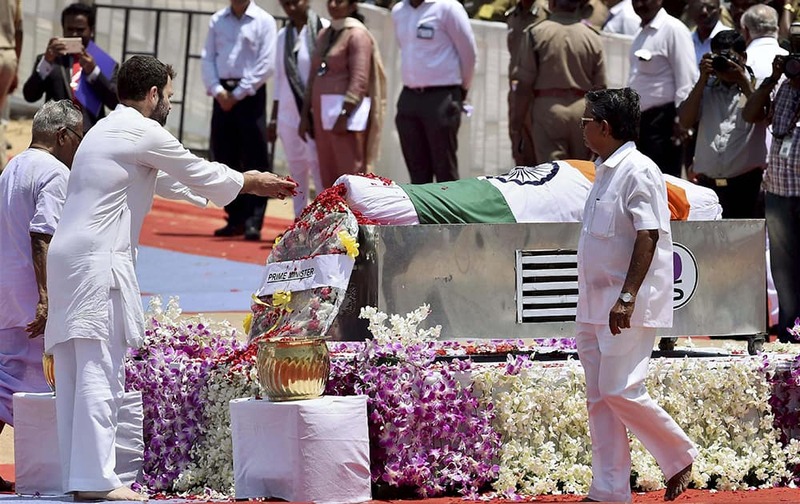 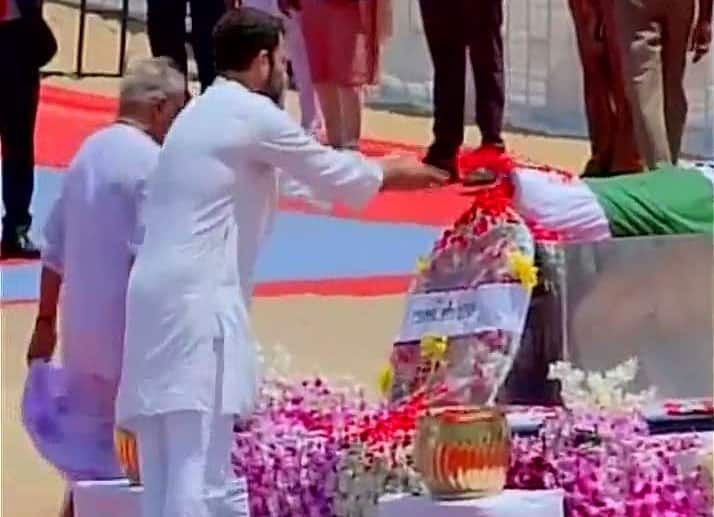 Congress Vice President Rahul Gandhi at funeral ceremony of former President APJ Abdul Kalam at the Pei Karumbu ground, in Rameswaram. 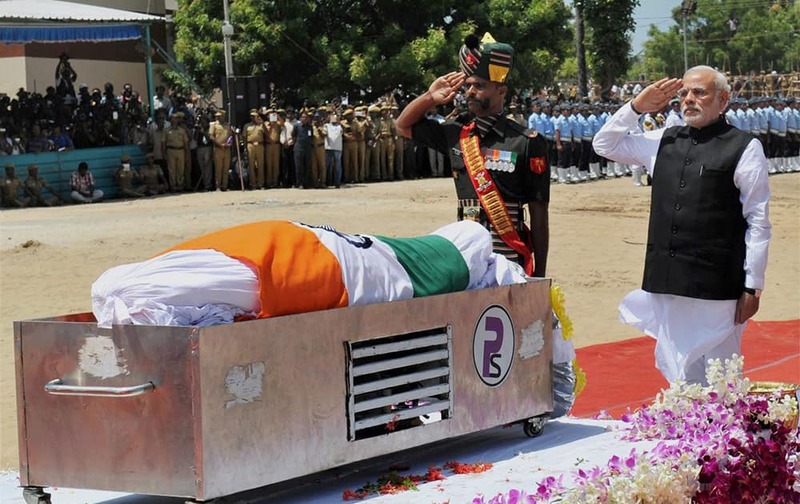 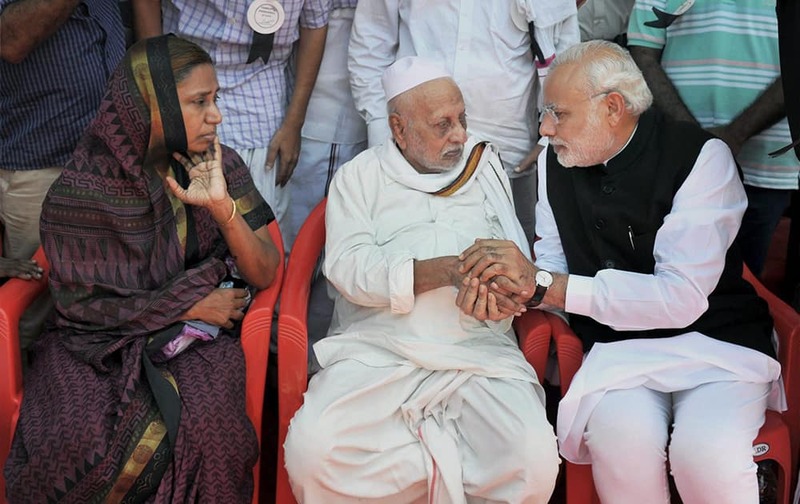 Prime Minister Narendra Modi offers condolences to family members of former President APJ Abdul Kalam.